There is no doubt the China market is a booming spot for mobile devices. The iPhone and iPad are both now officially released in China and consumers are buying them up literally faster than they can be produced. I say “officially” because iPhone black market in China has been booming for several years now. 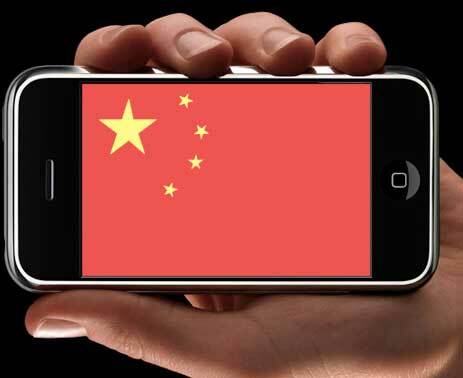 Chinese officials have released information stating there were 833 million mobile phone users in China as of September 2010, making it the world’s largest market overall. A survey conducted by research firm CTR showed that of 1000 people in China surveyed, 30% preferred to access the internet via their mobile phone and 5% said that computers and mobile phones were equivalent in status.